Do you want to give your brain a big training course? Today, at this site, we’ve prepared a list of top 5 popular cool math games that anyone have played or at least heard about. These games offer various different challenges possibly helping you with your thinking and observing abilities. Not yet, your skill of solving problems within the limited time will also be improved. 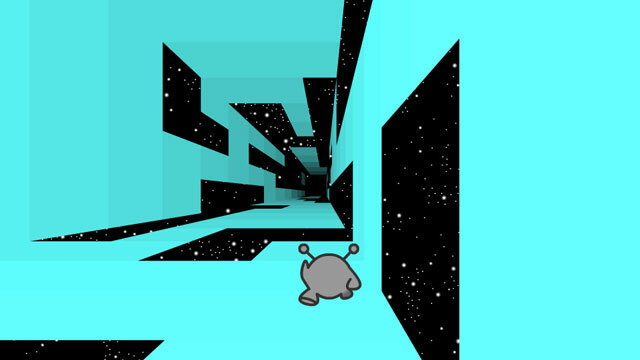 Let’s start with the cool math games Run, a physics running game in which you will take control of a creature in space for an endless journey. 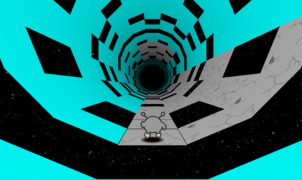 Lead the protagonist through the 2D boundless tunnel full of holes and gaps. In order to avoid falling into the abyss, remember to rotate the platform. The primary goal here is to achieve the furthest distance. Run series has a total of three games – the best one is definitely Run 3, the last game. Now, this awesome arcade cool math running game from Kongregate is available as an app for your Android mobile. Download this for FREE! Play cool math games Run from today and see how far you can reach in the Leaderboard. Do not slow down! Do not fall off! Do not give up! Want a little bit of sweetness? I’m glad to introduce you Sugar, Sugar – a challenging logic puzzler for kids. The game comes with a full package of 30 levels and a free play mode to unlock. 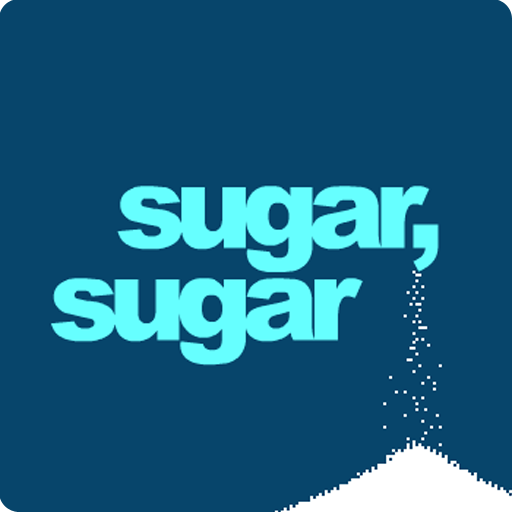 On each level, an amount of sugar will show up from the title’s comma. All you have to do here is to draw lines logically using the mouse to get enough sugar into every cup. As progressed, the puzzles will become more challenging; for example, some cups with specific colors which mean you have to direct white sugar through the color filter, or you need to alter the gravity in several levels, and much more situations. Try to fill sugar in each cup until the labeled number on it reaches zero. Cool math games Sugar, Sugar requires the patience from players. You may think fast, but the drawing step has to be done carefully. Just hit Reset if you want to challenge for a better result. Sugar, Sugar is definitely a simple game to play yet extremely difficult to proceed. If you are confident, don’t mind trying all three installments of the series. When it comes to mind games, Word Search has to be on the list. This word game consists of all letters of words placed randomly in a grid of the square or rectangular shape. As the title says it all, your objective in the word search puzzler is to find all the meaningful words hidden inside the box. The cool math games Word Search is definitely an ideal challenge for kids of all ages. Since all the words are placed horizontally, vertically, or even diagonally, you must have excellent observing skill. 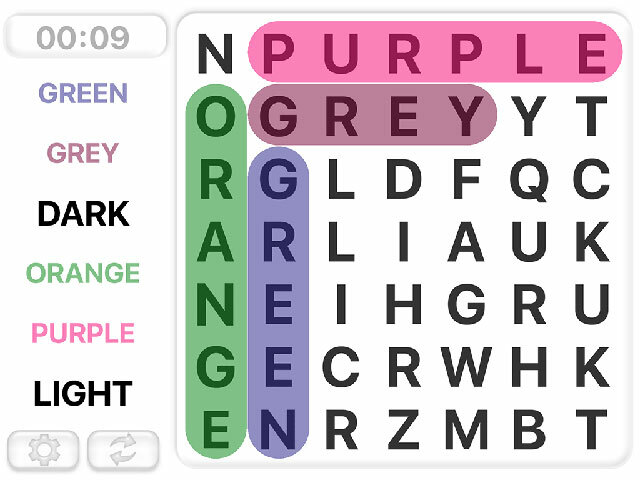 In the game, a list of hidden words will be given; however, more challenging word seek puzzles will not offer hints and ask you to figure out by your own. For those who have yet tried the puzzle word search game, consider Word Search 2 here at out site. In order to gain the success, you need to find all the hidden words in the main word screen – hints are given on the right box. Each time you are correct, the associated word will be scratched off the list. You need to complete the game as soon as possible for a high score. This game is very familiar to all children. In our parents’ generation, Tic-Tac-Toe is a paper-and-pencil game. But as time flies, you now can enjoy the game online without drawing or anything. Play the classic Tic-Tac-Toe with 1P or 2Ps here. Or, you can download it as an app for your Android device with very simple clicks. At the first glance, cool math games Tic Tac Toe seems to be simple to play. Yet, its simplicity cannot make it a perfect education tool for kids. By playing the game, young players will develop and grow in many aspects including the ability of predicting situations, solving problems, coordinating hands and eyes, planning the strategy in mind, and so much more skills. 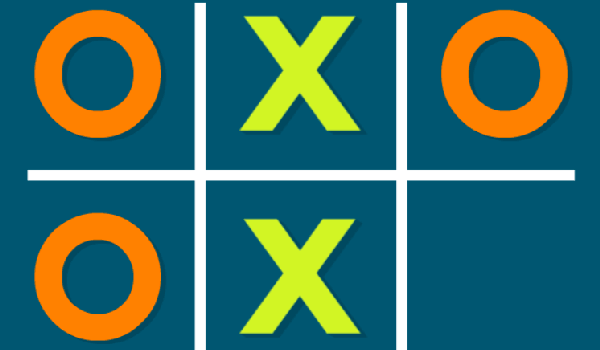 About the gameplay of Tic-Tac-Toe, you will be X and play against O (the computer). Mark three in a horizontal, vertical, or diagonal row in a 3×3 grid to win the game. You can ask your best buddy to have a match with you. Train your duck to be the champion in all challenges, guys! 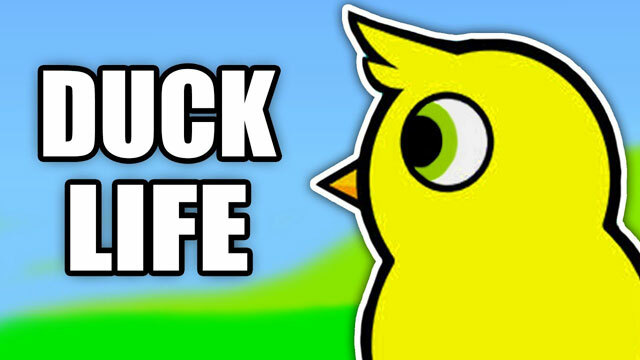 Jump into Duck Life and see what is waiting for you. You were an owner of a farm; unfortunately, a big tornado appeared and destroyed everything. Right now, all you have is just a single duck egg. The main objective is to train your tiny duckling into a racing duck; after that, let him participate in races for as much money as possible so that you can rebuild the farm. The duckling must master 3 abilities: running, flying, and swimming. How to train your duck? Very simple, you have to play a variety of mini games. In those games, try to collect all gold coins to buy seeds and accessories for the duckling. If the skill levels are high enough, head the duck to the competition and race until getting the world championship. Don’t miss out Duck Life: Treasure Hunt, another installment from the series! For kids who are wondering which site can offer the best cool math games for free online, I highly recommend you to enter MathGame4Kids.com. Not only cool math games, still many games of other genres for exploration, such as cooking, driving, Minecraft, etc. No registration or download, you can access to new games here every day for totally free of charge. What are you waiting for?